What's the best Christmas gift for the fisherman, lake lover, or lake house? 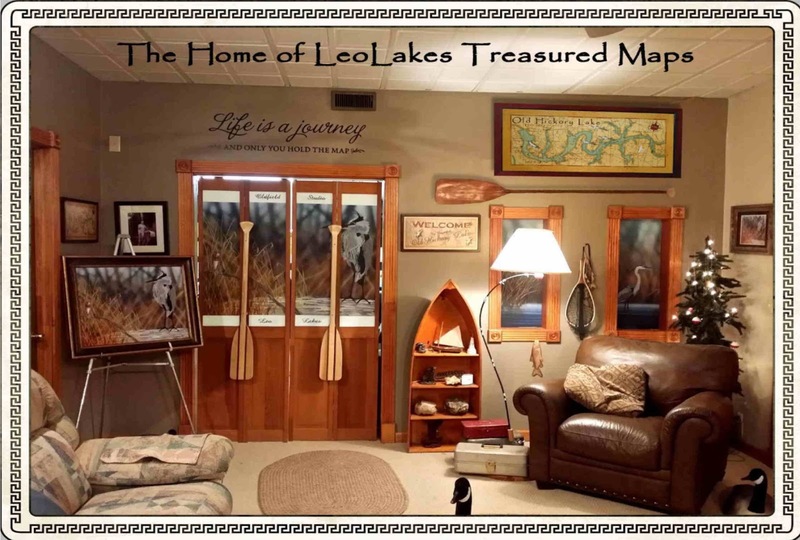 A beautiful LeoLakes Treasured Decor Map. If you have a lake house, lake cottage, lake cabin, boat, fishing pole or know someone that does, then a nice, vintage style map of your beloved lake will look spectacular hanging on the wall. Leo Lakes have many sizes and most lakes can be ordered right from the website with only a few days to deliver. 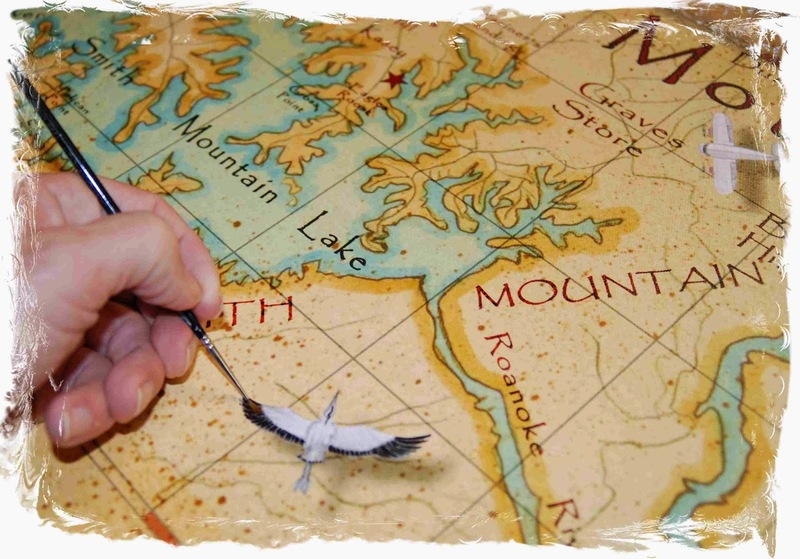 We even paint custom lake maps for that small lake. You can add a star to the location of your Lake House to give that personal touch and even add a label such as "The Jones's House Est. 2016" or where you caught the big fish! "Larry, the Lake Tahoe Lake print arrived yesterday and it’s beautiful, found the fish and the mermaid, great conversation piece! 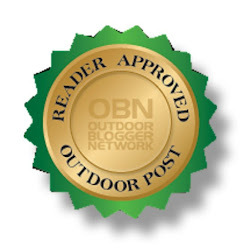 I’ll definitely will recommend your website! 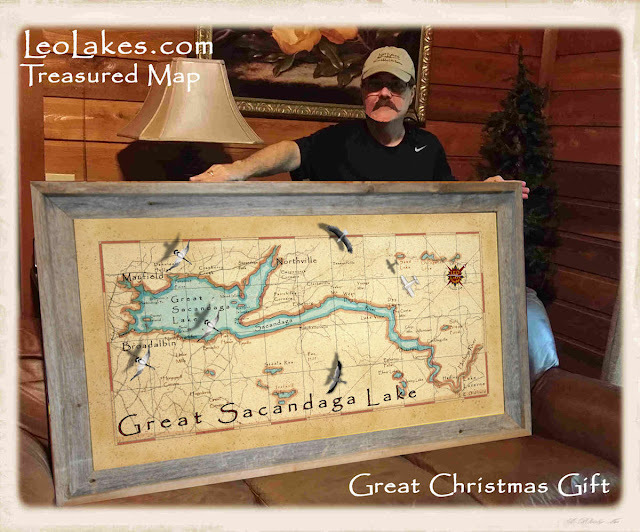 Thanks again"
If it's a gift for the lake house owner, just wait until you see there face when they open a LeoLakes Treasured Decor Map! See more at www.LeoLakes.com Here's a photo of my studio!